The Shmuz on the Parsha: Slander is lethal. What did the peddler reveal to Rebbe Yanni? The difficulty with this Medrash is that it doesn’t seem that Rebbe Yanni learned anything new. He clearly knew the posuk before the peddler said it. 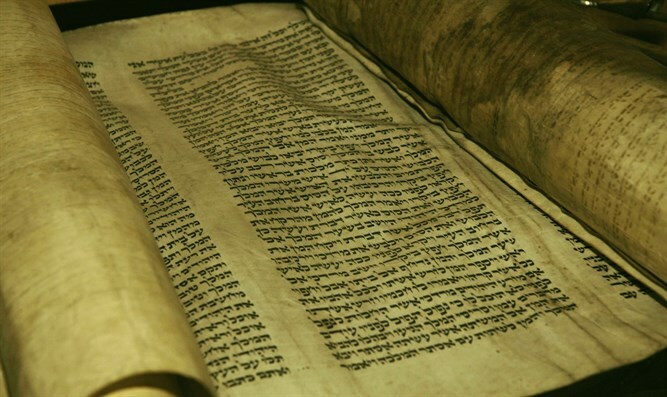 As he was a Tanna, Jewish scholar of the Mishnaic period, he had mastered the entire Torah and understood the meaning, depth, and implications of those words. What new concept did Rebbe Yanni learn from the peddler? The answer to this can be best understood with a moshol, example. Imagine that a mother and father are looking for the right yeshiva for their son. After much investigation, they hit upon the perfect solution. It has the right type of environment, the right type of boys, just the right blend – a perfect fit. But then they hear the news. The boys in that yeshiva smoke! Now let’s play out the same scenario with just one adjustment: same young man, same yeshiva, Jewish institution, same perfect fit. However, instead of the parents finding out that the boys smoke, they find out that the boys in that yeshiva speak lashon harah, slander. What would we anticipate the parents’ reaction to be? Let’s analyze the difference in their reactions. Assuming that these are well-educated people, they know that the Torah specifically, clearly, and definitively tells us that speaking lashon harah kills, and that guarding one’s tongue is the Torah’s guarantee to long life. They have heard many shmuzin, Torah lectures discussing the severity of this issue, and they don’t question it. On the other hand, while they are aware that smoking has a high correlation to various diseases, only a small percentage of people actually die from smoking-related complications. So smoking, which might kill, they fear, yet lashon harah, which they know definitely kills, they aren’t that concerned about. How are we to understand this anomaly? This seems to be the answer to Rebbe Yanni. As great as he was, and as much as he accepted every word of the Torah as completely true, on some level it wasn’t 100% real to him. The peddler revealed to Rabbi Yanni that the Torah teaches us that “lashon harah kills” in its most simple, direct meaning. It then became real to him. One of the most important aspects of growth is making the Torah’s values real. Not in theory, not as some remote distant idea, but rather “getting it,” understanding that every word in the Torah is true. While we may not feel it now, one day we will. One day, we will understand that every word of Torah learning is more precious than fine jewels. One day, we will appreciate that every callous remark we ever made will come back to haunt us. And one day, we will recognize that every action, deed, and thought was being videotaped to be played back to us at the end of our days. All of the Shmuzin are available free of charge at the www.theShmuz.com or on the Shmuz App for iphone or Android.